Over the past two years we have seen swathes of manufacture attempt to bribe us with technology to “make our lives better”. As a result we now have big technology manufacturers competing to be our virtual assistants with smart speakers. 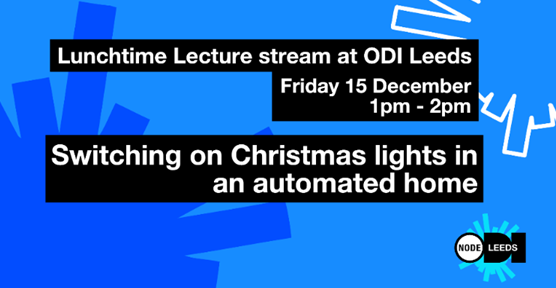 In this lecture lecture ODI Data Scientist David Tarrant looks at how these platforms are competing and producing a confusing set of services and why simple to use open standards are going to be the key to winning in the home automation market.